One of Marlene’s personal friends, known fondly just as Monsieur, had a passion for cooking and Paris. However he loved the countryside as well and set off to explore all the different regions recounting his culinary adventures, the different tastes, the different wines and the different landscapes upon his return. Not content with words he set about recreating the many different dishes using produce from each region and serving them especially to her. 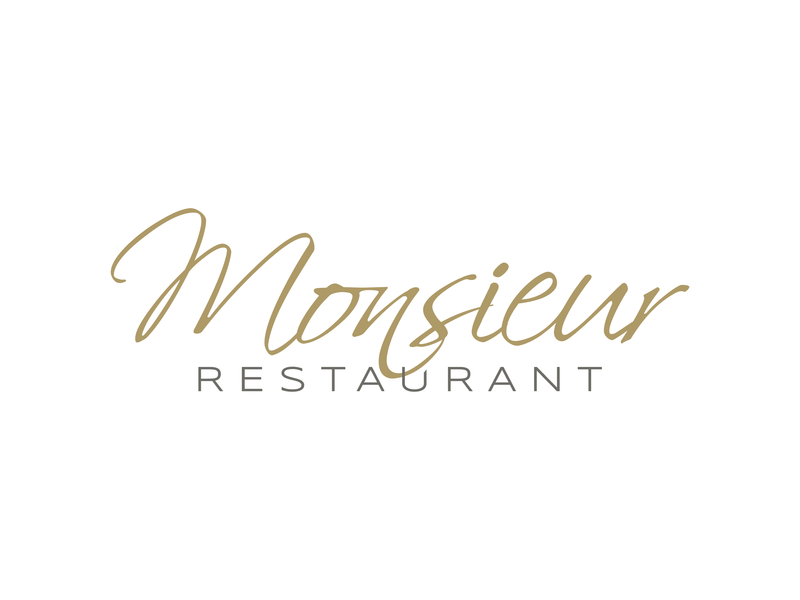 In this tradition Monsieur Restaurant has been created at Hotel Lancaster serving seasonal, regional and authentic French countryside cuisine sourcing fresh ingredients from each locality. Each month a different region is celebrated for guests to discover and savor combining both simple and complex tastes filled with countryside conviviality. Patrons of the restaurant have a chance to experience the delight of each different area without traveling out of Paris. The mix of authenticity and glamour in the décor coupled with warm and friendly staff make the Hotel Lancaster a refuge in the heart of bustling Paris for both the soul and the palate.